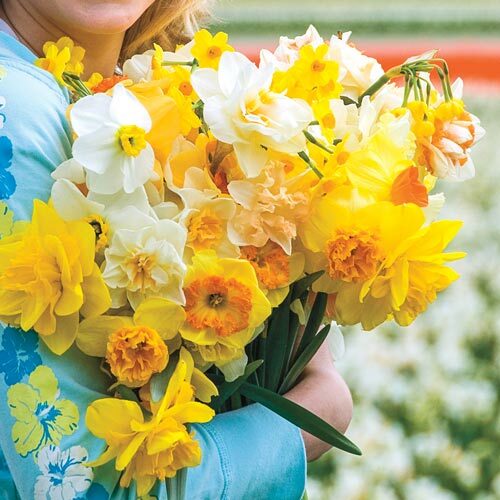 A beautiful assortment of our best fragrant daffodils brings a warm welcome after a long winter. An extraordinary blend of colorful, hardy, fragrant blooms. Their smaller owers give them a natural look and as a bonus: they come back year after year! 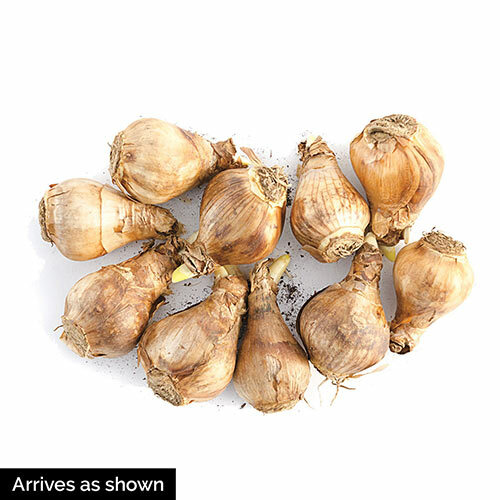 A great choice for naturalizing and cut-flower gardens.